Slow and delayed updates are nothing new for Android devices, but T-Mobile and Samsung seem to be having more issues than usual. 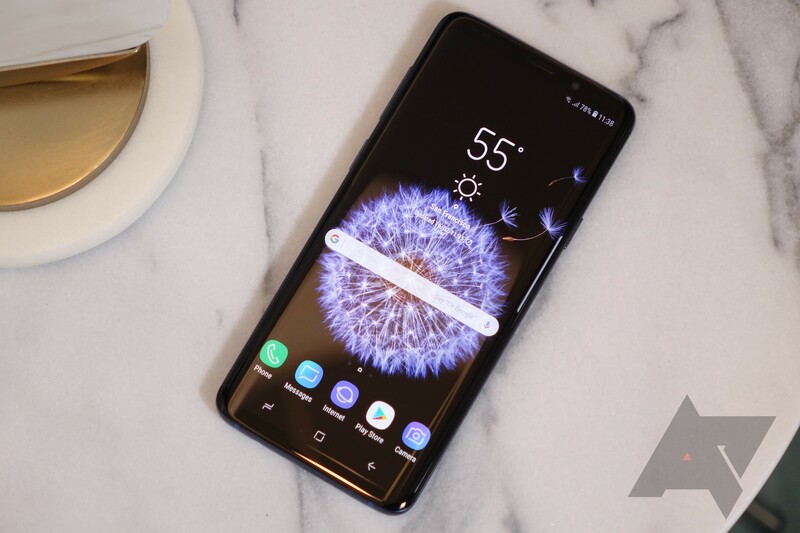 Back in April, T-Mobile had to halt the Note 8's Oreo update for several weeks, but it turns out the Galaxy S9 and S9+ had some botched updates of their own. The carrier paused an update in April, and it hasn't restarted more than a month later. The update in question was just for bug fixes and security patches, so it's not as important as the Note 8's update. However, users in several places reported bootloops after installing the OTA when it launched on April 13th. Apparently, that prompted T-Mobile to pause the update on April 14th. T-Mobile didn't actually tell anyone about that, though. It only just updated the support pages for the S9 and S9+ to confirm the OTA is paused. At this point, it seems unlikely that the update (G965USQU2ARC6 or G960USQU2ARC6) will launch. It's been a month and there are newer security patches available. If the update was so broken that it bootlooped phones, Samsung might as well start over with a new one anyway.